TEXT: The text of your web site must be clear, to the point and written at least Level 50.0–60.0 on the Flesch–Kincaid readability scale. KNOWLEDGE: Your text must present you as an expert. Your knowledge base must be above the level of the reader. The potential customer must learn something when reading your web site. CONNECTION: Speak the lingo or language of the field of the subject matter or product. Present personal experience with the product of service. An FAQ section may help you connect to the reader. LINKS: Search other web sites that you want to link to. Make sure they are related to your product or service. Links to trade organizations, blogs, etc. Social media has little effect on SEO. GRAPHICS will attract attention but well written text will maintain it. Graphics should be actual photos of your products and/or service in your office. Others graphics should include a readable logo, charts, and easy-to-understand info-graphics. Well configured “Alt” tags will help search engines find your photo or graphics. META DATA include the title, description and keywords in your coding. The key here are keywords, keyword phrases and if applicable geo-targeted keywords that will attract buyer in a specific location. Perhaps our greatest strength here at Web Design Place is our insider knowledge of Search Engine Optimization. SEO, also known as Search Engine Marketing (SEM), the criteria that Internet search engines (such as Google, Yahoo, Alta Vista, AOL Search, etc. 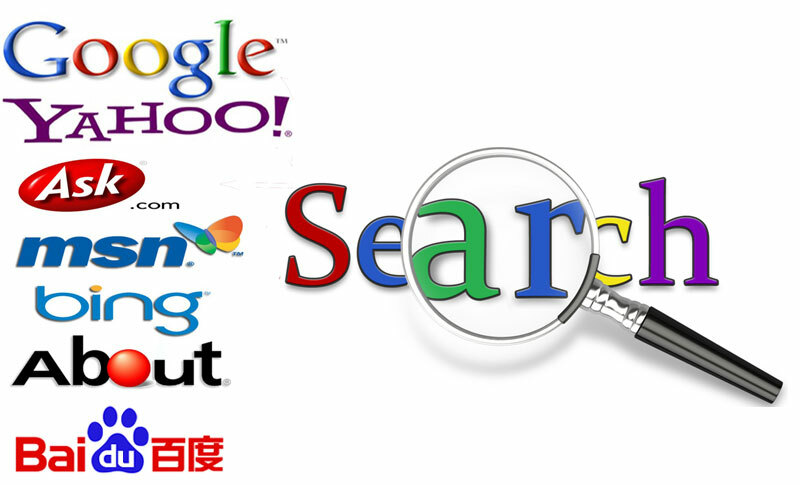 and dozens of others utilize to select companies that match someone's search inquiry. But remember, excessive design can detract from the message and SEO functions of your web page, unless your web page is broadcasting design. Most products and services promoted on the Internet don't need the hype, especially practical shoppers and consumers. Will people visit my new web site? How will they find it? How will our clients know if people have visited my web site? By the use of SEO meta tags (keyword syntax), site links and other tools, we guarantee that you will be astounded as to how many visitors your web site will be receiving. In short, meta tags are words (keywords, description, titles of your web page) behind the text of your web page that only the search engines can detect. This Los Angeles based web design business will use your meta tags to the utmost effectiveness. We are careful not to over use keywords. A great falsity even among webmasters is that the more keywords you use the greater the chance search engines will find your page, NOT TRUE. How will our clients know if prospective clients are visiting your web site? To keep track of the number of hits your web page receives our webmasters can install a Google Analytics code. This code will inform the domain owner / web site owner how many hits your web site is receiving, keywords use to find your web site, code errors, download speed and other details. Maintaining your web site high up on the ranking of the major search engines is an ongoing process that requires persistence and a dedication to customer service. Fortunately, these are our strong points as a company - and are attributes that our larger - and more expensive - web site design competitors usually lose sight of.